Zliks time has almost arrived. To celebrate their arrival, there's a brand spankin' new official Zliks shrine on the web. 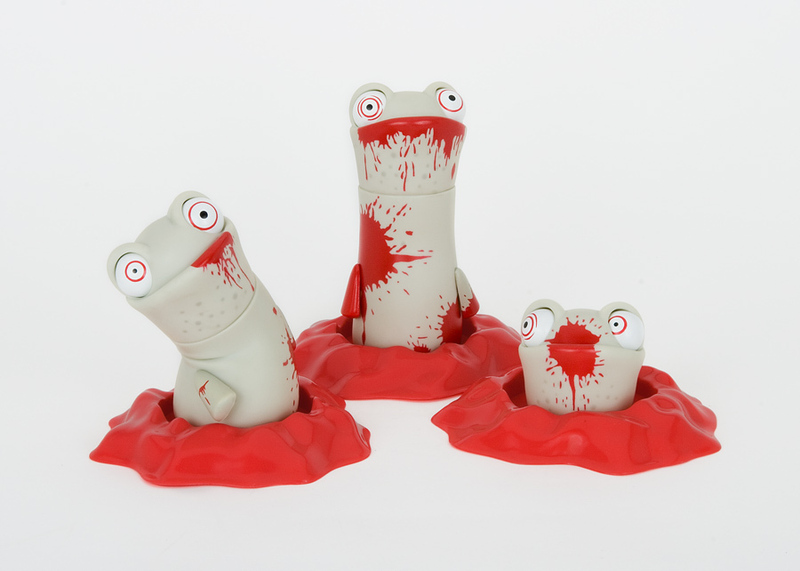 Andrew Bell's crazy triplets will be shipped to retailers shortly and can now be pre-ordered directly from Dead Zebra (shipping in mid-August after SDCC)! 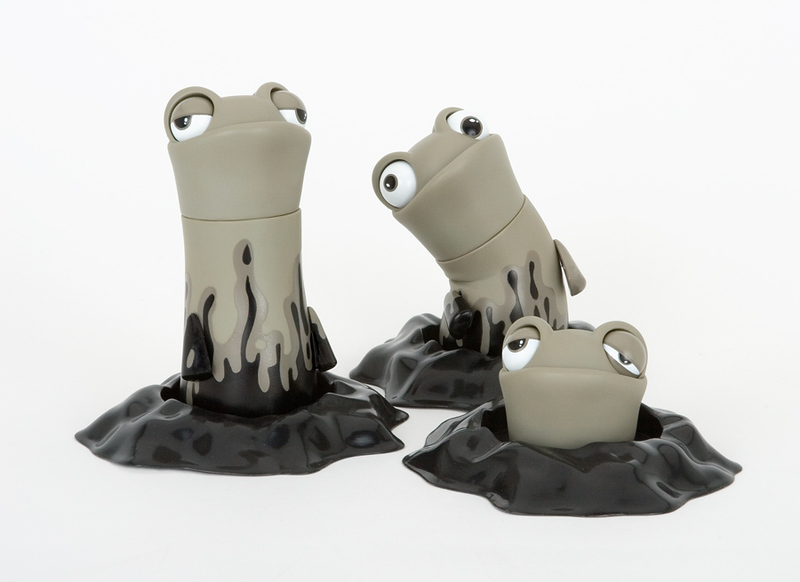 Additionally, Zliks will be available at SDCC in the Dumbrella booth (#1434) and at WWS's downtown encampment. 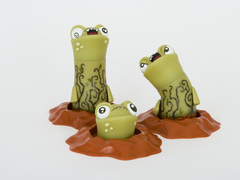 Produced by DYZPLASTIC and Wheaty Wheat Studios, the Zliks come in three different species with each broken down ino three editions - standard, variant, and a much rarer exclusive. Photos courtesy of Wheaty Wheat. 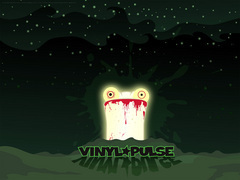 Finally, we're stoked to release an exclusive Zliks x VP wallpaper designed by AB in his copious spare time. You rock Scratch! Go get it in our wallpaper section.